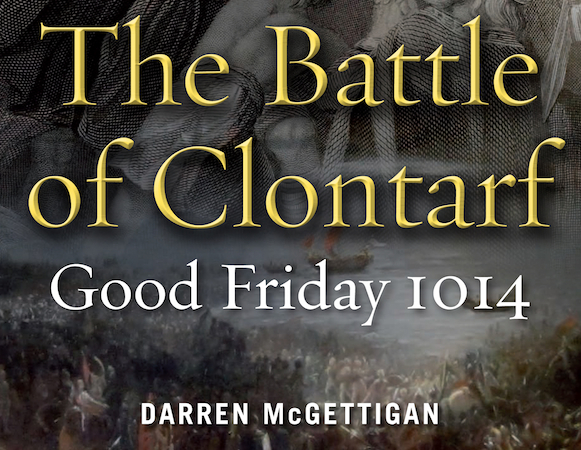 1014 Retold | Win The Battle of Clontarf! 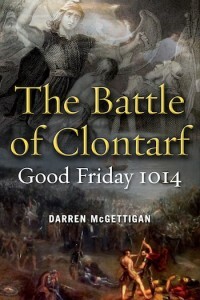 Our friends at Four Courts Press have given us three copies of Darren McGettigan’s book The Battle of Clontarf. We thought we’d give them away to @1014Retold followers during Dublin Festival of History. Seemed kind of timely! To be in with the chance to win a copy, simply retweet your favourite character or quote from the 1014 Retold retelling. How to choose a tweet? One entry per person please to avoid Twitter spamming your followers, and you need to be following @1014retold to be eligible to enter. Winners will be notified on 10th October. Thanks to all who entered the competition, and congratulations to the winners: @juistlin @JenHam1701 & @MHolla84. Happy reading! < Brian Boru – the Shakespeare Connection!